By now you’ve probably heard that there is a brand new How to Train Your Dragon movie coming out. I’m super excited! I took my son to see the first one when he was about five. I remember after we saw the movie, he wanted all the toys he could find. His toddler cousin wanted to play with all of them, of course. The toys Jake had were more like toys for preschoolers and older though, not appropriate for toddlers wit all the small pieces. So I thought, we need to find some How to Train Your Dragon toys for toddlers too! Toothless is the star of the movie, so of course he’ll make an appearance on any How to Train Your Dragon toys for toddlers list, right? While you can find Toothless in many forms, from tiny action figures to ginormous, incredibly expensive collectors plush animals, this one is my favorite for tots. He is soft and huggable with no small parts, perfect for snuggling. 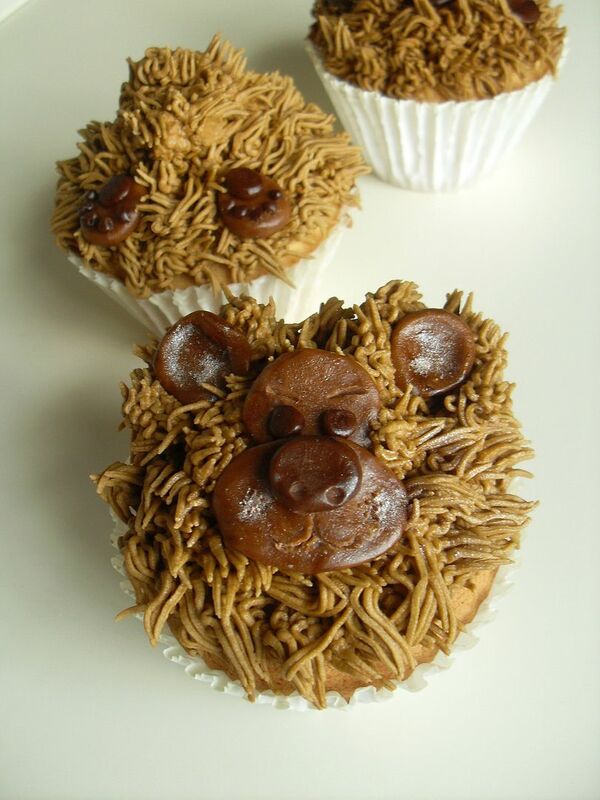 Even more exciting for toddlers, if you give him a squeeze, he growls! We all know how toddlers love toys that make noise! 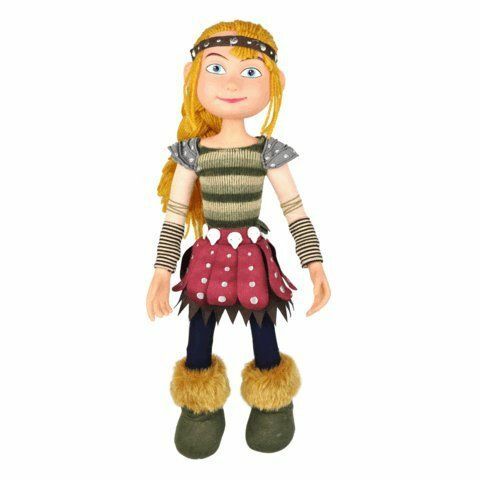 Let your toddlers take Astrid on an adventure with this 14″ poseable plush and vinyl doll. It’s more toddler-friendly than the smaller action figures and easier for tiny hands to manipulate. 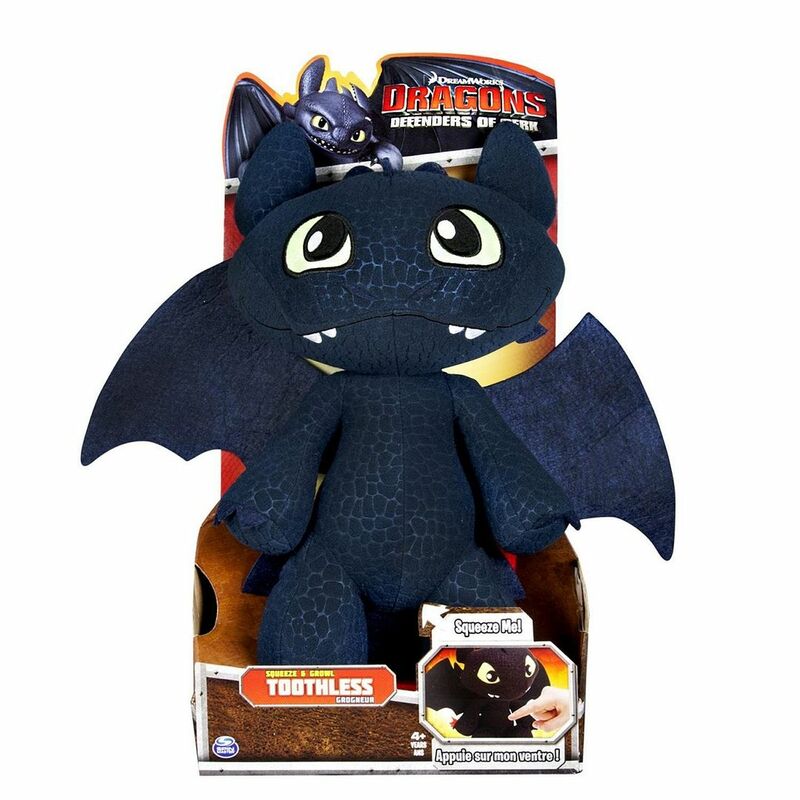 Send her on an adventure with Toothless or just snuggle up with her while watching the movie! Bath toys were always a huge hit with my son when he was a toddler. He especially loved anything that squirted water (usually at me!). 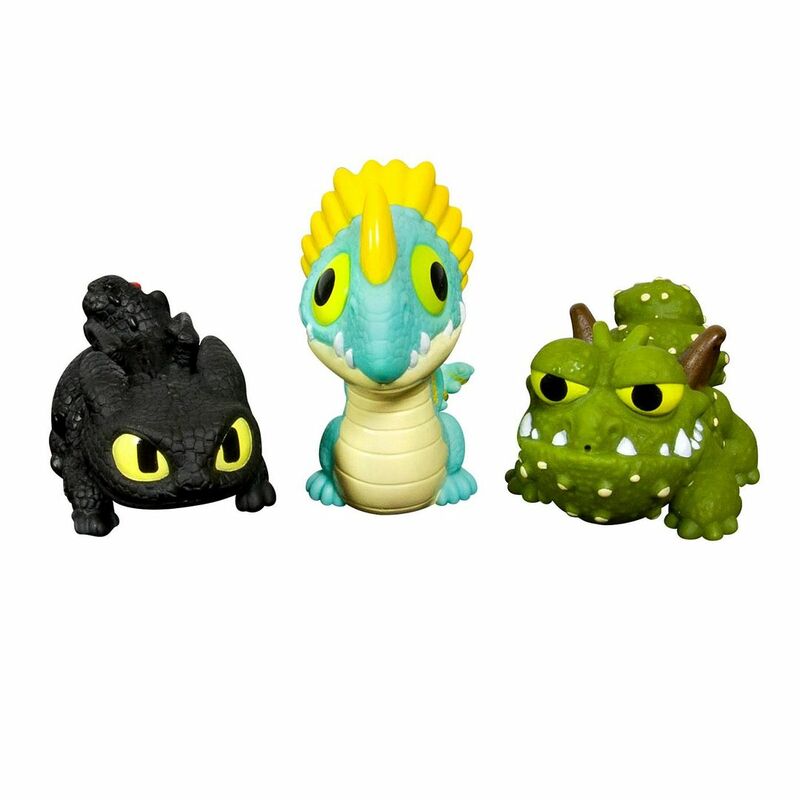 This trio makes great How to Train Your Dragon Toys for toddlers both in and out of the bath. 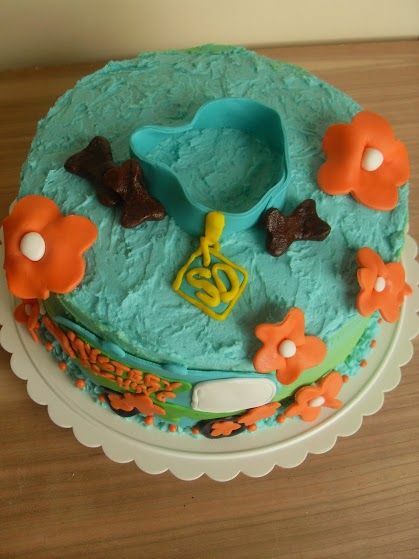 With summer coming, they’ll get a lot of action in your kiddie pool! Or, fill a bucket with water and have a fun, wet chase in your backyard! This is another bath set that also works great outside the tub. 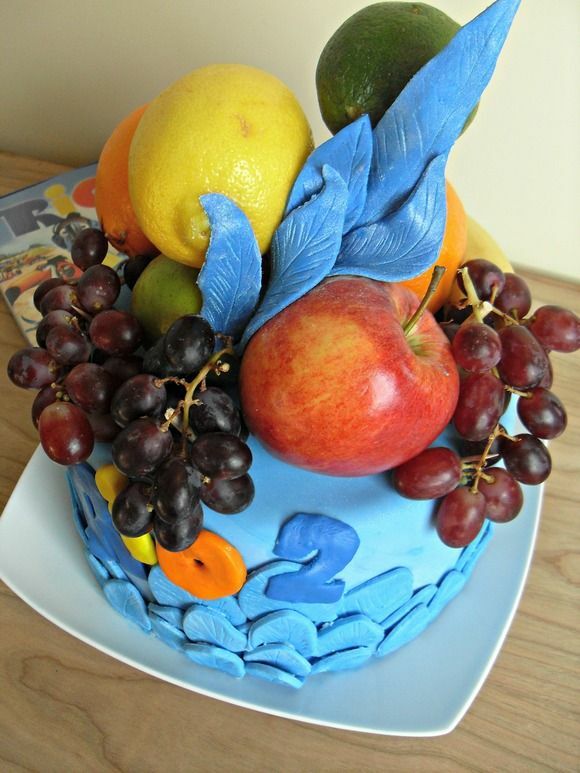 Your toddler can recreate favorite scenes from the movie with Hiccup, Squirt and Toothless. Since the figures are a bit smaller, you should supervise your toddler with this one. Of course, if he’s playing in the bath, you’ll be supervising anyway. The windmill waterfall is my favorite feature! While to me, a pillow is not technically a toy, my son disagrees. He’s gotten a lot of use out his his “transforming” pillows. 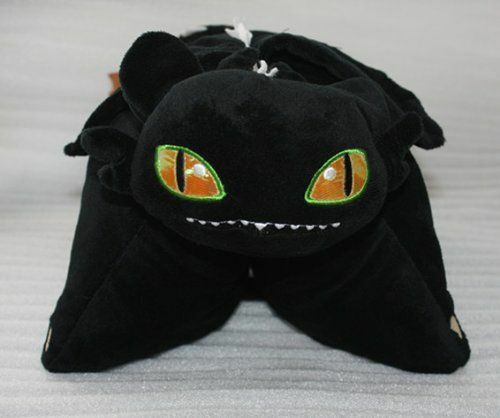 This Night Fury pillow folds and Velcros into a fun plush that your toddlers can play with. When they’re done playing, they can settle in for a nice nap! Nap time was always my favorite time of the day. I really miss it! Finding appropriate How to Train Your Dragon Toys for toddlers isn’t too hard if you get a little creative. Just keep in mind that toddlers should be supervised with any toy. Don’t forget to check out our educational toys for toddlers for many more great toy ideas! 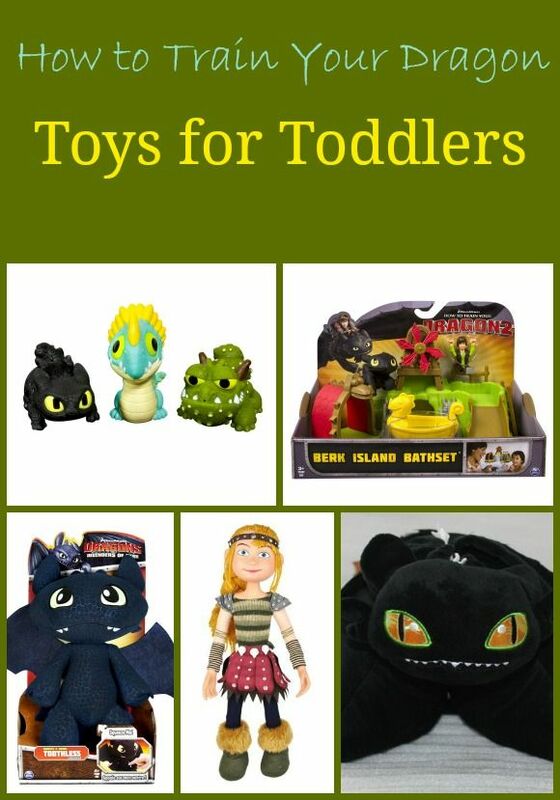 What is your favorite of the How to Train Your Dragon toys for toddlers? 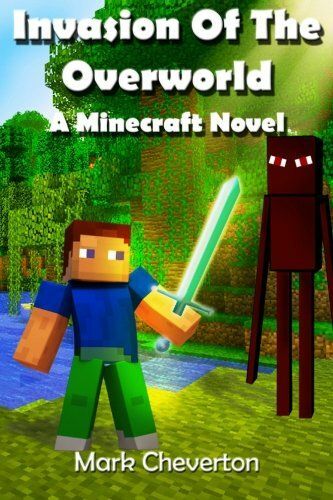 Are you planning on seeing the new movie when it comes out?